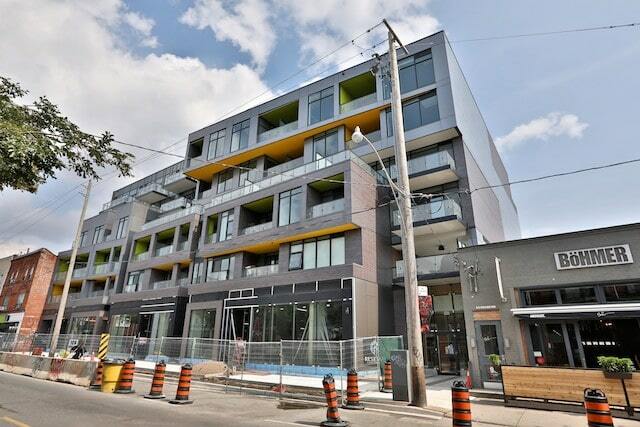 109OZ presents spacious lofts in the very heart of the Ossington strip. Modern, boutique lofts in one of Toronto's most vibrant neighbourhoods. 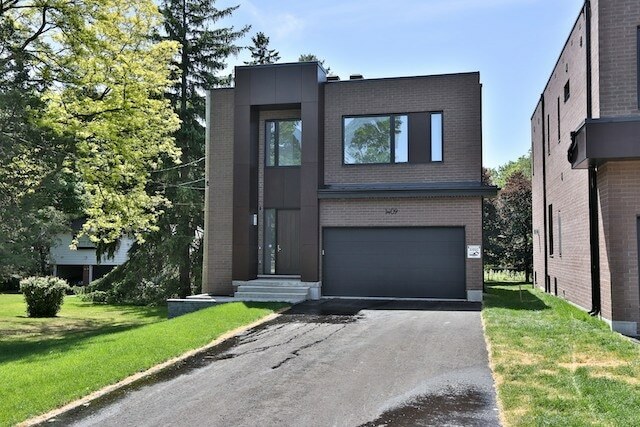 Two custom modern homes for sale in Scarborough. 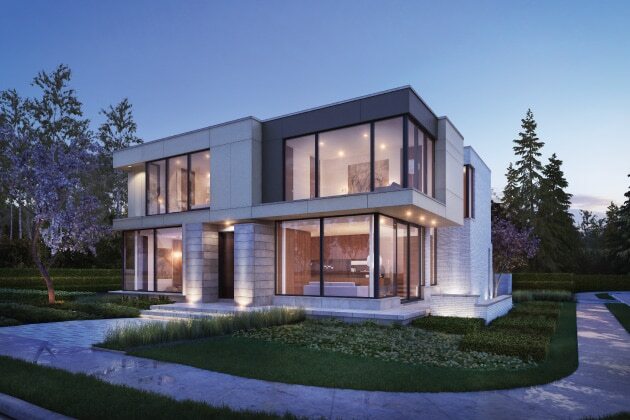 Grand detached modern homes coming to Toronto's St. Andrew's neighbourhood. 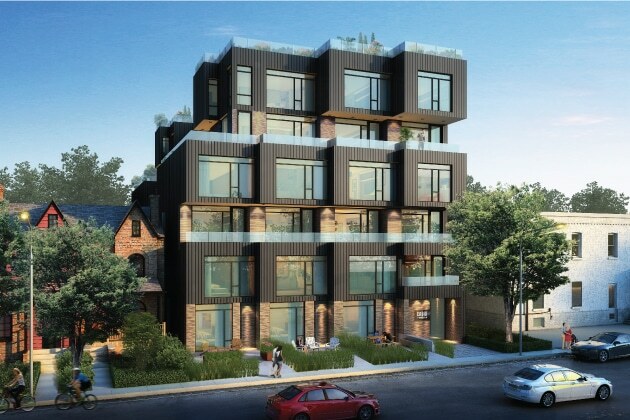 Modern lodging in the urban landscape, coming to Queen West. 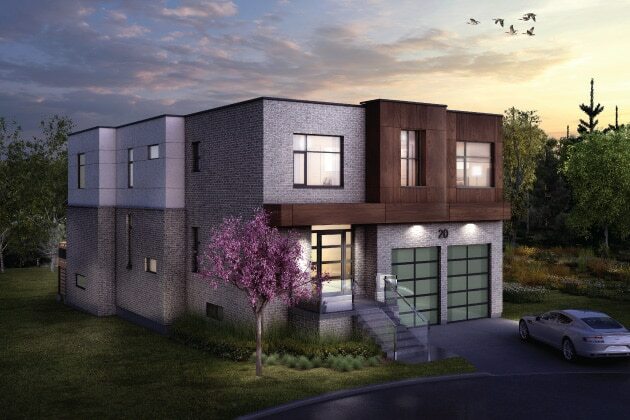 Five contemporary homes directly on the Rouge River Valley. 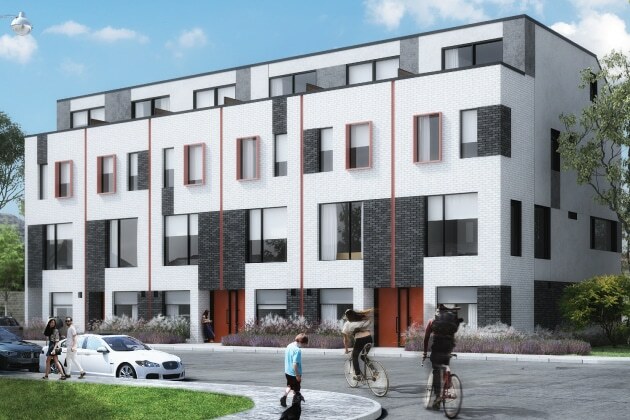 An intimate collection of modern, freehold townhomes coming to Toronto's downtown west. 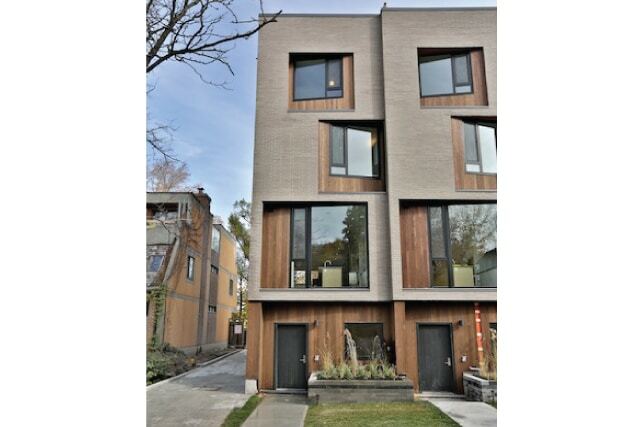 Core Modern Homes in Midtown Toronto at Bayview and Eglington. 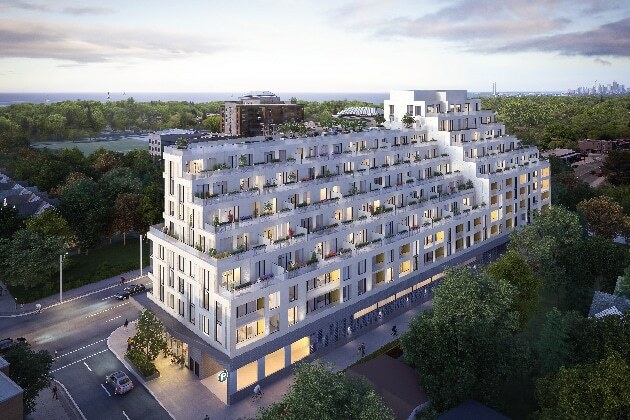 A modern mid rise condominium coming to Toronto's Kingston Road Village.